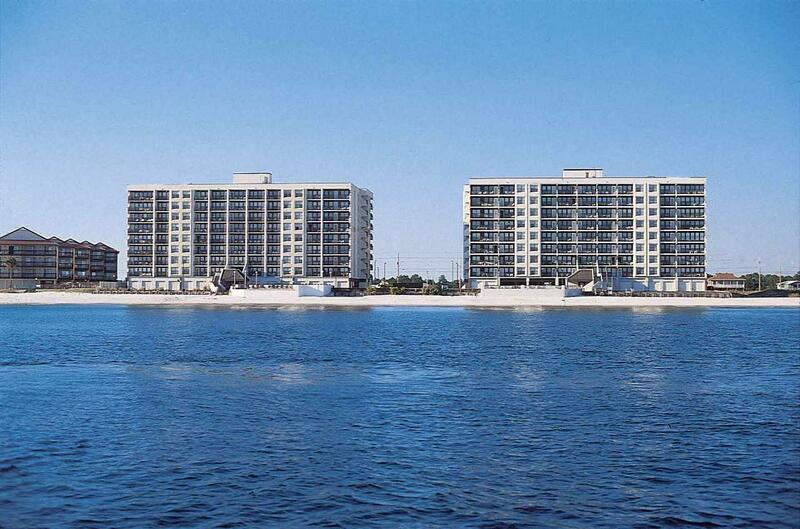 EXTRA LARGE PARKING GARAGE at ISLAND WINDS WEST! 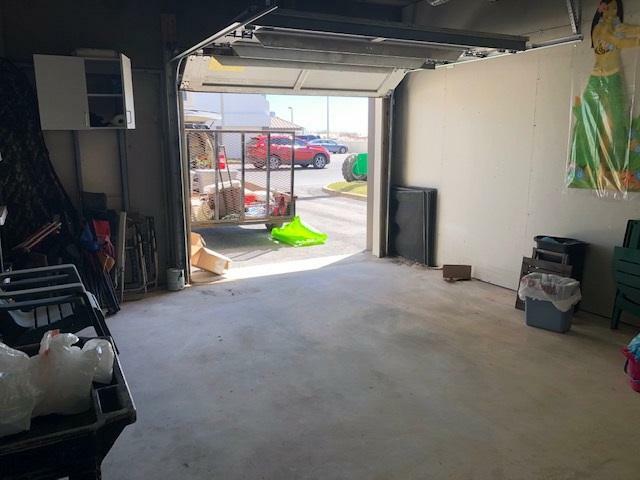 This OVERSIZED Garage Space (G-11) is perfect for someone who wants to ENJOY THE BEACH and have FULL ACCESS TO ALL AMENITIES at Island Winds West. Plenty of covered parking area and extra room on the side. 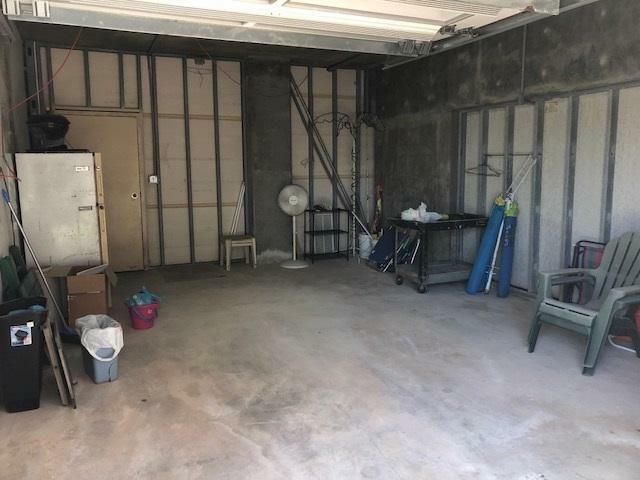 Perfectly located just west of GULF PLACE...this garage space is in the middle of all the action! 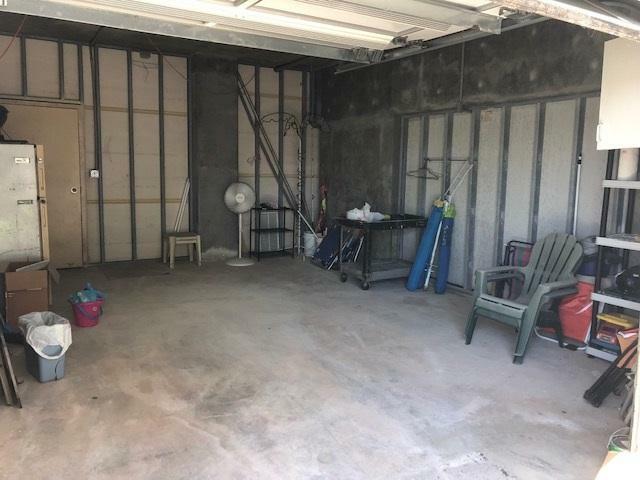 Best of all, you don't have to own a condo at IWW to own a garage space. DON'T MISS THIS DEAL! Listing information © 2019 Baldwin County Association of REALTORS® MLS. IDX information is provided exclusively for consumers' personal, non-commercial use and may not be used for any purpose other than to identify prospective properties consumers may be interested in purchasing. Data is deemed reliable but is not guaranteed accurate by the MLS or ResortQuest Real Estate. Data last updated 2019-04-20T17:27:39.19.